* it's inefficient to include functions that aren't needed. * declare the type of variable we expect to be passed to the function. * Here we declare and set our variables. * inside the braces until i is equal to n.
* exits with a status 0. Any other status would indicate an error condition. 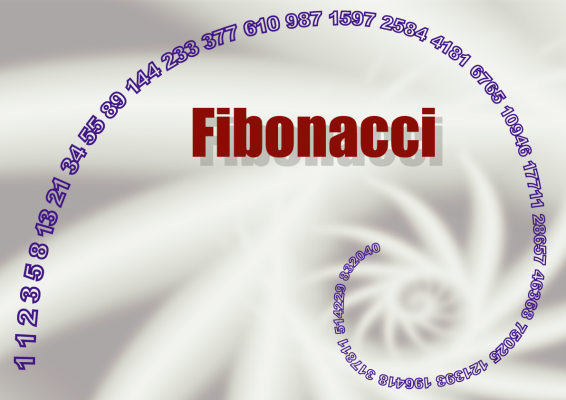 * The fibonacci function should look familiar. * dollar sign. Other than that, this is identical to the C version of this function. * defining a function and calling it. # we set them, but we need to when we use them. # passed when the function was called. Fibonacci in Python is very beutiful!